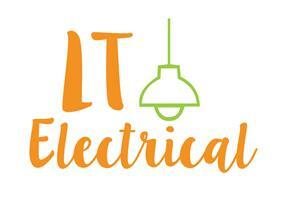 LT Electrical is a local electrical company catering to all types of electrical work . I have been in the industry for 17 years and have a wide range of experience , a lot of my work comes from word of mouth and repeat customers but new clients are always welcome . I take great pride in my work and always leave a job finished to the highest standards. Feel free to contact me for any further queries I do free quotations and will usually try and fit you in on the same day .